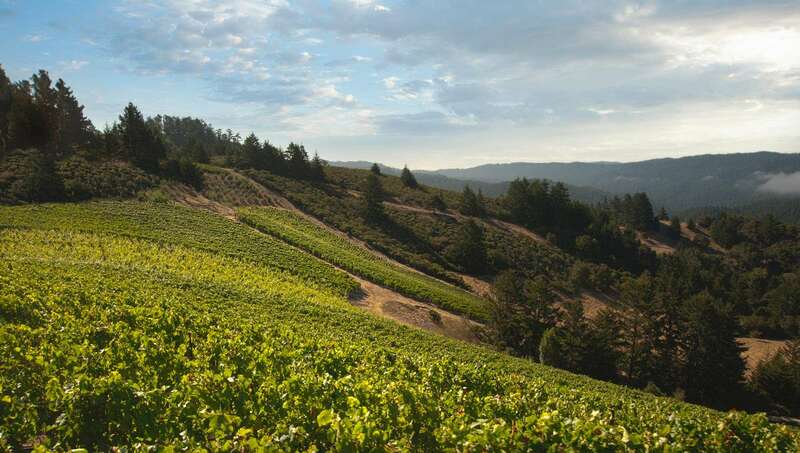 The estate wines of Rhys Vineyards are made from biodynamically farmed fruit and owner Kevin Harvey and winemaker Jeff Brinkman continue to fashion truly remarkable wines. As was the case in 2008, there was no destemming in 2009 except for the Bearwallow Vineyard (which was 60% whole cluster fermented). While I stylistically preferred the absolutely brilliant Rhys 2008s, there really isn’t much to separate the two vintages save perhaps for my supposition that the ‘08s will probably be slightly more long-lived. One other aspect that I find fascinating is that the character of each vineyard is becoming more evident with each passing vintage, partially because the vines are becoming better established, and; partially because Harvey and Brinkman are increasingly familiar with the raw materials each vineyard gives and thus become more expert in accurately capturing each vineyard’s unique character, and; partially because we, as consumers and avid observers, are also becoming increasingly familiar with the intrinsic character of each wine. 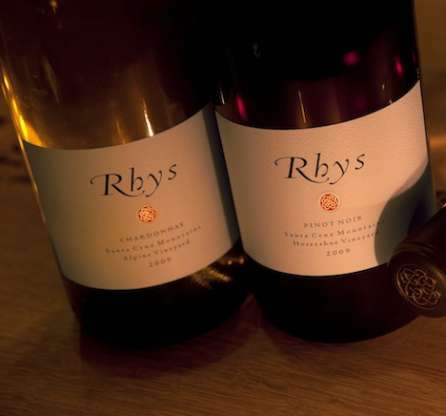 I should note for those who are not familiar with the Rhys wines that they are unapologetically built to age. They benefit substantially from extended airing if you’re going to try one young, which means at least one hour and two would be better – just remember not to let them warm up too much. All the wines were bottled without fining or filtration. Lastly, Rhys fans should be aware that there is no Home Vineyard in 2009. For further information, visit: www.rhysvineyards.com.